Electronic Warfare Training Crash Course establishes Electronic Warfare (EW) foundation designed for analysts, engineers, electrical engineers, project managers, electronic warfare technical professionals who design or operate radar systems and electronic warfare systems; and anyone involved in planning, design, analysis, simulation, requirements definition, performance specification, procurement, test, security and evaluation of electronic attack equipment. 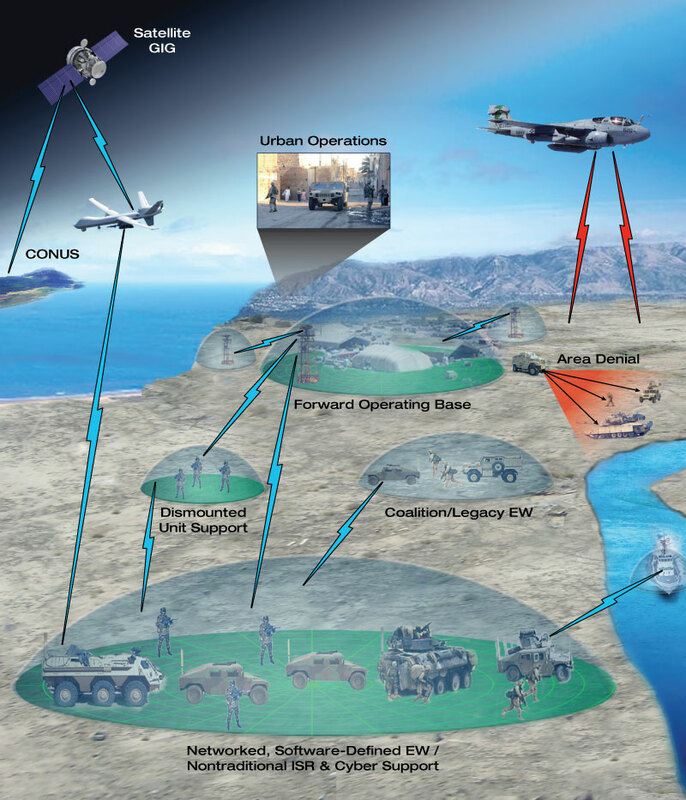 Electronic Warfare Training Crash Course describes military action involving the use of electromagnetic (EM) and directed energy (DE) to control the EMS or to attack the enemy. TONEX has been a leader in electronic warfare training services since 1992. TONEX has developed training courses in ISR, Microwave, Radar, EW, Tactical Data Link, Link 11, Link 16, Link 22, tactical lasers electrical systems and other innovative training programs. Understand the application modeling, simulation and net-centric architecture to electronic warfare.